The Cammenga G.I. 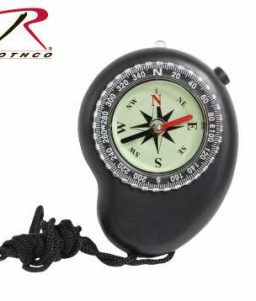 Special Tritium Lensatic Compass is shock, water and sand proof, and functional from -50ºF to 150ºF. Built to last with an aluminum frame and waterproof housing. 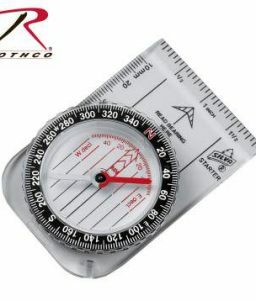 SKU: 917 Category: Compasses Brands: Cammenga. 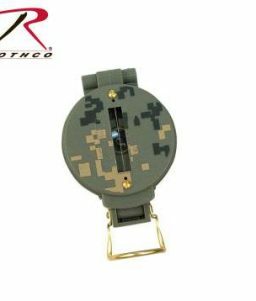 The Cammenga G.I. 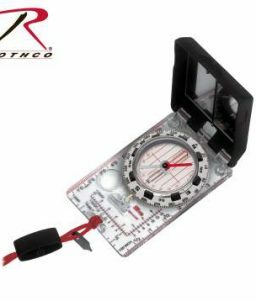 Special Tritium Lensatic Compass is shock, water and sand proof, and functional from -50ºF to 150ºF. 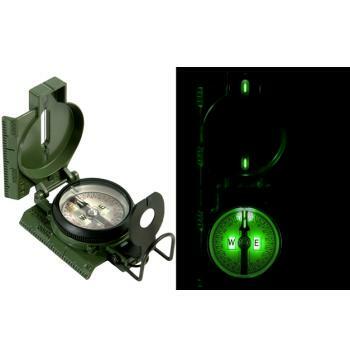 Seven Tritium Micro Lights allow for navigation in low-light conditions. 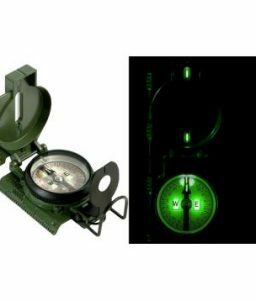 It is equipped with a magnifying lens, sighting wire, dial graduations in both degrees and mils to ensure accurate readings, and luminosity. 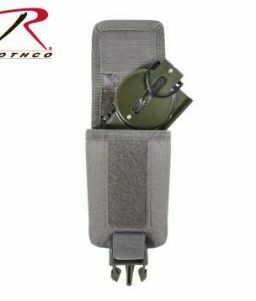 Copper induction dampening system slows the rotation of the magnet without the use of liquids. Built to last with an aluminum frame and waterproof housing. 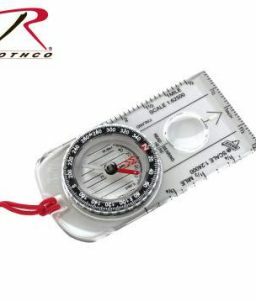 All Commenga Lensatic Compass models come with a carrying pouch, and belt clip.